We all love our home comforts when we travel. 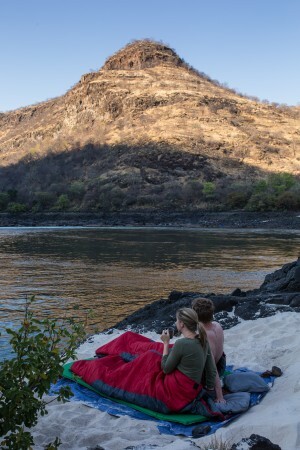 No matter whether you are heading off with your family for a rafting adventure to Morocco, or you are some friends off to challenge the Zambezi River, here are a few of our suggestions to make that trip a little more comfortable and rewarding. 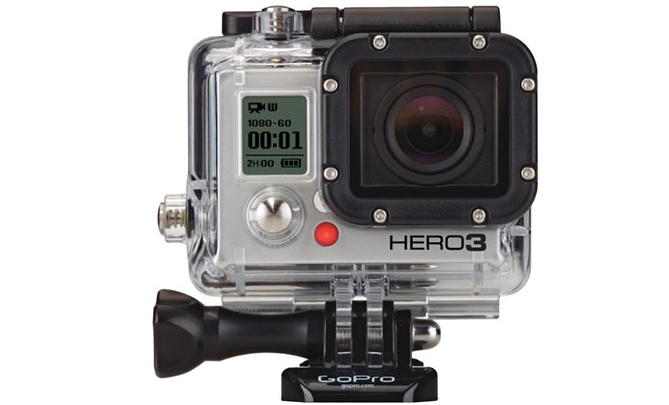 The ultimate HD waterproof video AND still camera. 2. Camp Pillow: Sounds like an obvious one, but so many guests show up expecting to just use a jacket or fleece as their pillow. Go for comfort people! A good night sleep in your comfy tent, or indeed if you choose to fall asleep under the stars, a comfy Kathmandu pillow as provided in our sleep kits are well worth it! Sleep under the stars? Why not! 3. 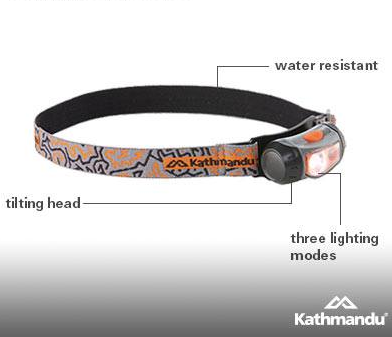 Headlamp: Possibly the most useful piece of kit you can bring on your rafting trip. Perfect for those late night walks over to your tent, after sitting around chatting with your fellow adventurers. Far more useful than a handheld torch, this will allow you to perform simple tasks like filling up with an extra portion of chocolate cake at dinner time. It can also be useful should you need to take a midnight dash to the loo! 4. Multiple Water Bottles or Camelbak: Many of our guests are surprised at how much more water they drink on a rafting vacation, than they do at their home or work. In general we suggest in warmer climates such as a Zambezi rafting trip, or rafting the Karnali river in Nepal, you should be aiming to drink around 5 litres per day. Bear in mind that certain anti malarial medication may also make you sensitive to the sun as well. It is a great idea to take 2-3 nalgene or similar bottles so you always have one on the go! 5. Your Favorite Book: What is a holiday without a good book. Perhaps your idea of a great rafting vacation is reading The Emerald Mile while you raft down the Grand Canyon. Whether you prefer traditional paper books or a kindle or iPad to read on, you’ll want to keep them well protected from sand with a small waterproof dry bag.